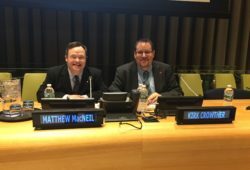 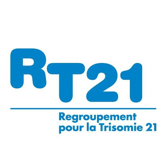 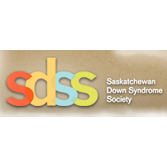 The Canadian Down Syndrome Society partners with eleven Affiliate Council members representing organizations from across Canada. 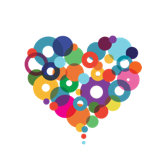 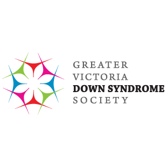 CDSS benefits from the input and feedback of our Affiliate Council and values members as partners working with, and on behalf of, citizens with Down syndrome and their families. 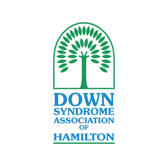 For information on how to join the Canadian Down Syndrome Society Affiliate Council, contact the CDSS office. 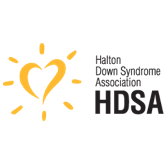 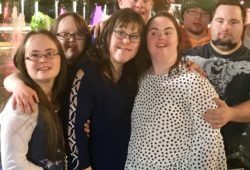 The Canadian Down syndrome society partners with local support groups to provide comprehensive, in-community support for people with Down syndrome, their families and friends. 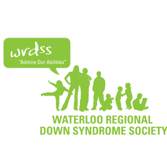 Click on map to find out our supporters in your neighbourhood! 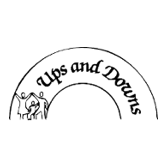 For provincial government services (financial, respite support etc. 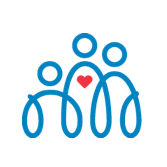 ), download this PDF list. 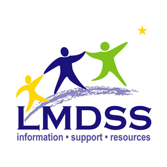 For information regarding transitioning from provincial government children services to adult services, download this PDF list.